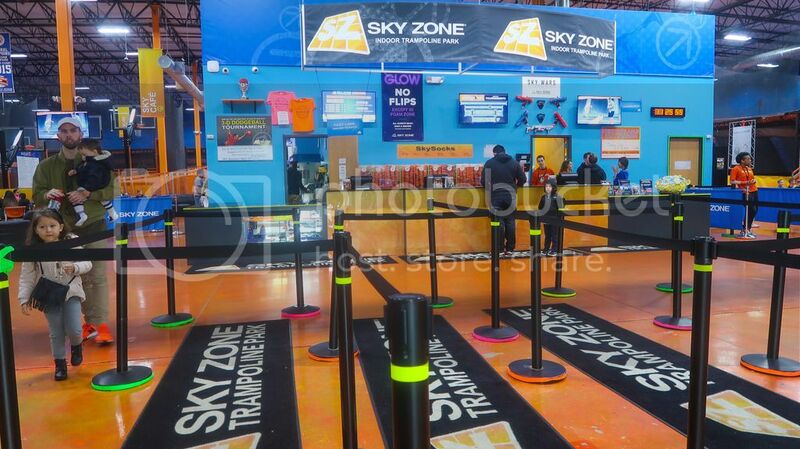 Last weekend, we were invited to a fun spot we’ve had our eye on for quite some time– Sky Zone. It’s a trampoline spot, but it’s so much more than that! 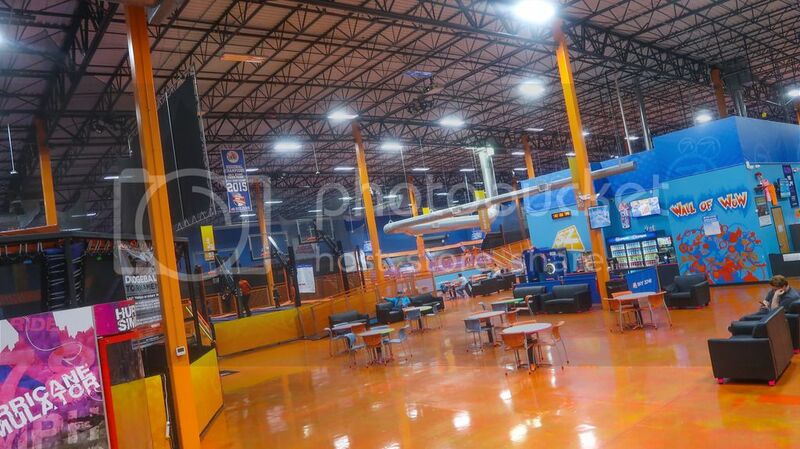 We ended up at the Deer Park,Sky Zone location and after the industrial scenery (scary at first, but beautiful) that our Google maps took us through we made it to our destination. 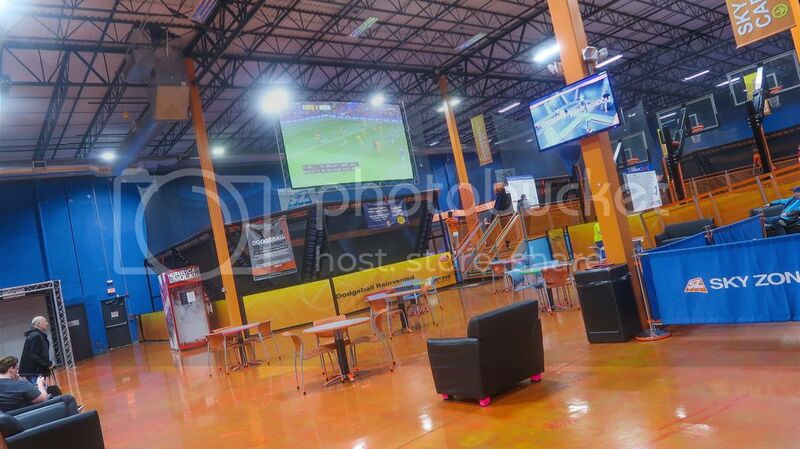 The place is huge, clean and best part is that it’s an open-space where you can roam around from trampoline pit to another trampoline pit and not be constricted to one place for a certain amount of time. 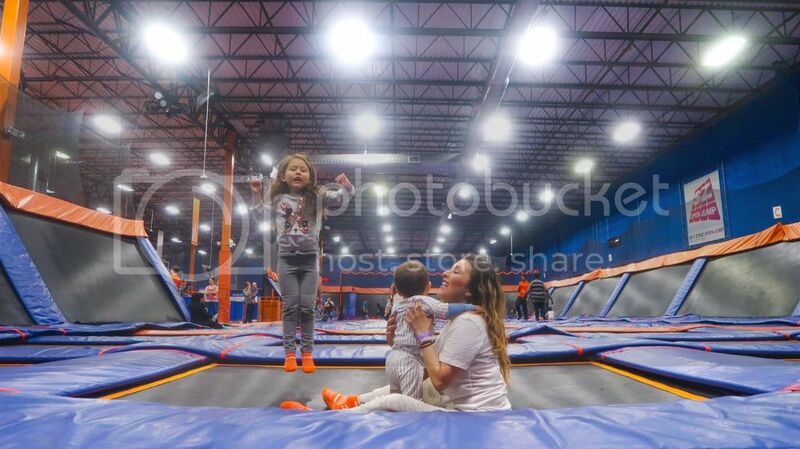 We decided to go to the Saturday morning event, which was Toddler time– ages 5 and under can enjoy exclusive unlimited jump time for just $10 during the certain days/times listed. This whole time I thought Ziana, especially Gunner would be too young, but to have a place that is specific for toddlers during a certain time is beyond thoughtful. Both the kids loved it as you can see in the vlog. 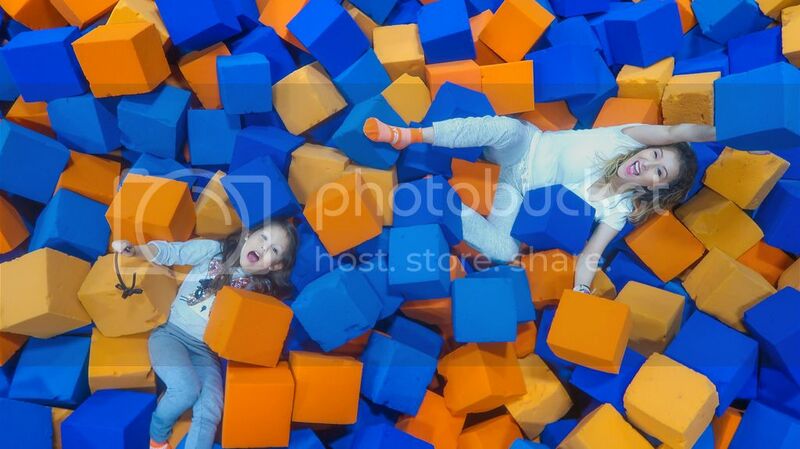 We were also able to jump and have fun alongside them during and even after the “Toddler Time” session was over. 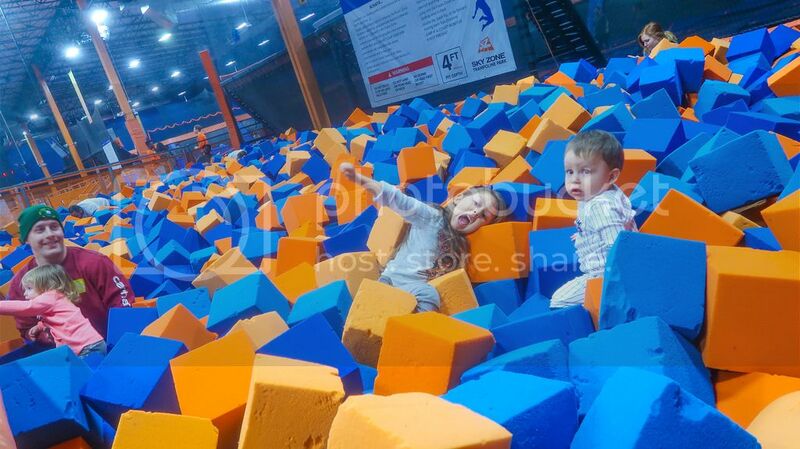 We moved from that specific pit to the other pits; infant pits, foam zone where you can jump and land on foam squares, play some basketball while jumping on the trampoline and dunk hard, and more freestyle jump. I really wish they were closer because they have something called Skyfit- a low-impact, healthy fun that combines calisthenics, core exercises and strength-building aerobics. I didn’t do that work out, but jumping during freestyle/toddler time made my body ache during and after, so I can only imagine the workout class! They have dodgeball night and championships! I never was any good at dodgeball, but that’s so much fun I actually want to play just to get knocked down. There’s a volleyball night, which I would probably rock at because I was a volleyball player– many years ago. And my favorite– GLOW NIGHT! I’m a sucker for glow-in-the-dark things and apparently, they are too! Lasers, music and blacklight transform the whole park and even your party into a crazy jumping dance club. Don’t forget to enter the giveaway and experience it yourself! 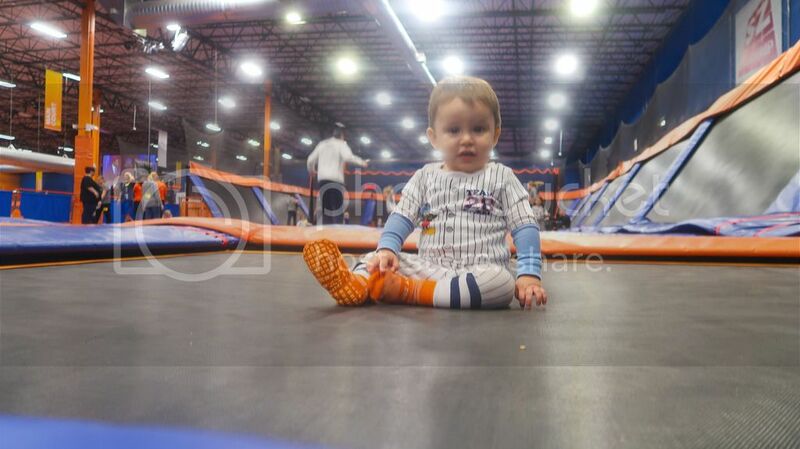 Never done Skyzone but I would really like to win so I can take my son. ???? I’ve never gone but have heard such great things! How fun for a family activity! It is the best time ever!! 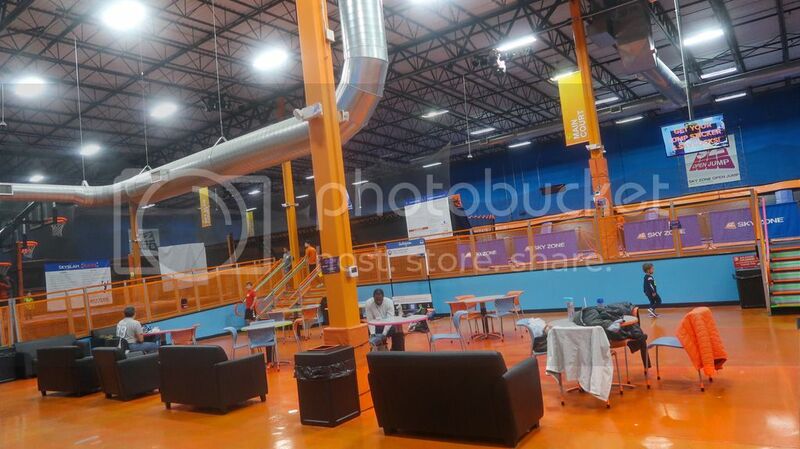 I have never experienced Skyzone. I’m excited to try mid-air flips! You’re brave! lol… I’m so scared to do anything nowadays!